The TTP-2410MT printer is the most significant upgrade ever to the TTP-2410M platform. 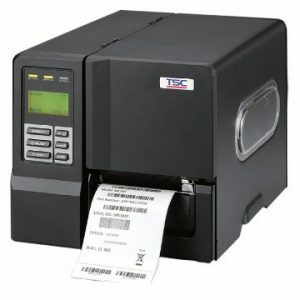 The TTP-2410MT Series features a high technology printhead, a new processor that is faster, and all the memory customers will need to print high quality labels at the fastest speeds. 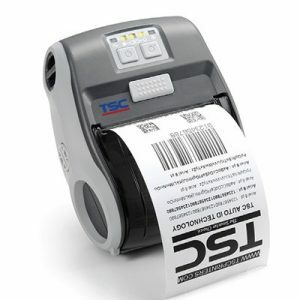 The TSC Alpha-4L 4-inch (102 mm) direct thermal portable label printer features a rugged design and reliable performance that will continue to operate long after other printers have failed. As with all TSC built printers, we back up our claims with the industry’s best two-year warranty. The Alpha-4L is a comfortable, light-weight printer capable of working with any mobile label, document or receipt printing application where you need labels printed wherever you are. The ME240 features a small footprint and low profile design that fits where larger industrial printers do not. Its quiet operation and fast label throughput is equally at home, in the office or shop floor environment. The printers all-metal construction and die-cast aluminum print mechanism engine is durable enough to withstand the toughest production environments. With 203 dpi resolution, the ME240’s standard features include USB and Serial connectivity, a 2-button 3-LED (basic model)/ 6-button LCD (advanced model) control panel 3-button LED display, Real Time Clock, 8 MB SDRAM memory, 4 MB Flash memory and an SD Flash memory card reader that allows for Flash memory expansion up to 4 GB. . The Alpha-3R is a comfortable, light-weight printer capable of working with any mobile printing application where you need quick, simple receipts/labels on demand. Our Alpha-3R is designed for a rough life, inside the IP54-rated protective case to resist dust and water and with its rubber over-mold design prepared to take up to a five foot fall and keep printing. 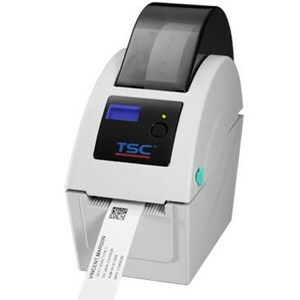 The TDP-225W 203 dpi resolution wristband label printer is custom-designed for patient ID and entertainment ticketing. It works with any available rolls of wristbands on the market, delivering both flexibility and the lowest cost solutions for your wristband printing applications. 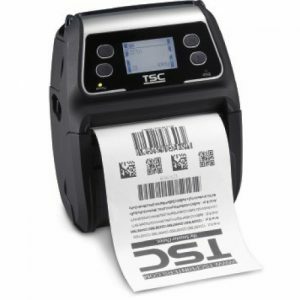 The TDP-324W 300 dpi high resolution wristband label printer is custom-designed for patient ID and entertainment ticketing. 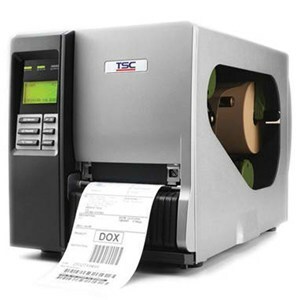 The TDP-324W series works with any available rolls of wristbands on the market, delivering both flexibility and the lowest cost solutions for your wristband printing applications.